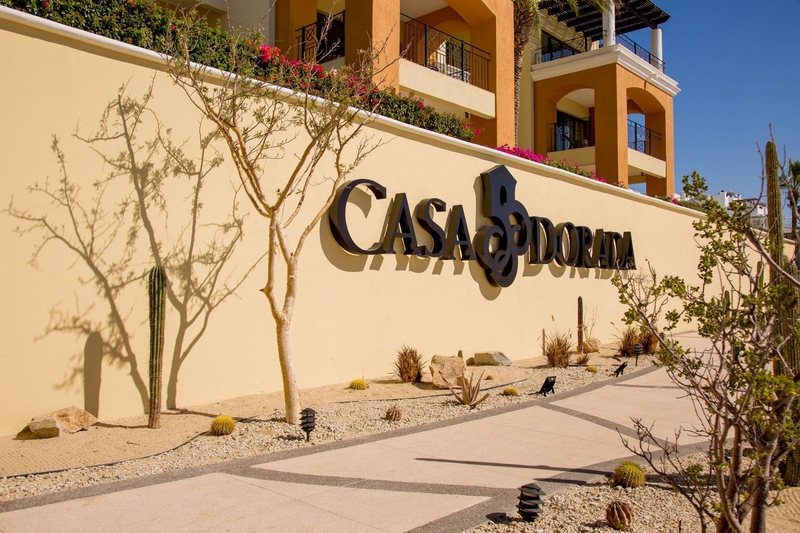 From the moment you arrive at Casa Dorada Los Cabos, Resort & Spa, you will experience a destination that feels worlds away yet is only 30 minutes from Los Cabos International Airport. 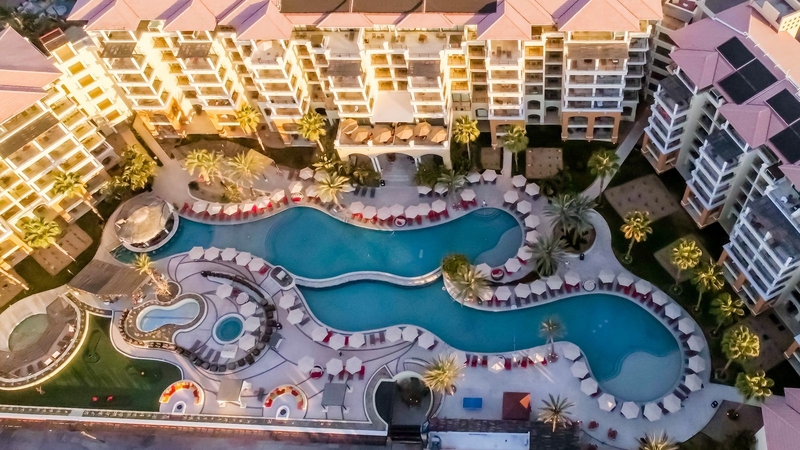 Overlooking Medano Beach, the best swimmable beach in Cabo San Lucas, our five-star luxury resort is an unforgettable oceanfront sanctuary near Marina Cabo San Lucas and Mango Deck as well as walking distance from downtown’s most popular shopping, dining and nightlife. 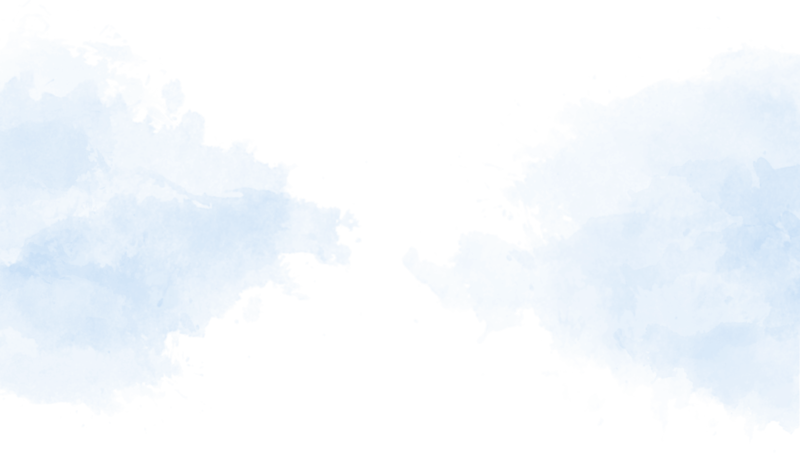 If you have further questions about our resort, would like to reserve accommodation for an upcoming visit or have a comment or suggestion about a recent experience, please contact us today.